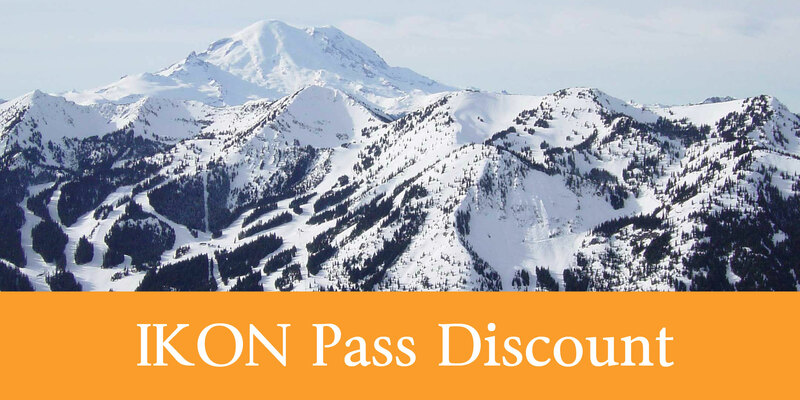 This winter we welcome Alterra Mountain Co. and IKON Pass holders at Crystal Mountain Hotels. Do you have an Ikon pass and are looking for lodging? Save 30% on your MIDWEEK getaways, spend less time in line and more time on the slopes! Complimentary Alpine Inn Breakfast Buffet included with your second and consecutive nights stay. IKON Rate applies for new bookings, IKON rate can not be applied to existing reservations. IKON Pass must be presented at check in. For family room types there is a maximum of 4 included breakfasts per day.